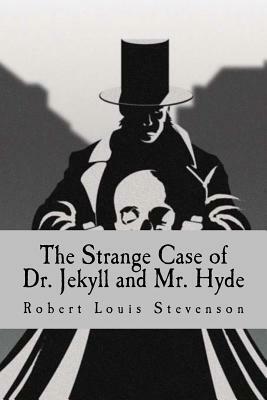 The Strange Case of Dr. Jekyll and Mr. Hyde is about a London lawyer named Gabriel John Utterson who investigates strange occurrences between his old friend, Dr. Henry Jekyll, and the evil Edward Hyde. There are two personalities within Dr. Jekyll, one apparently good and the other evil; completely opposite levels of morality. The novel's impact is such that it has become a part of the language, with the very phrase "Jekyll and Hyde" coming to mean a person who is vastly different in moral character from one situation to the next.